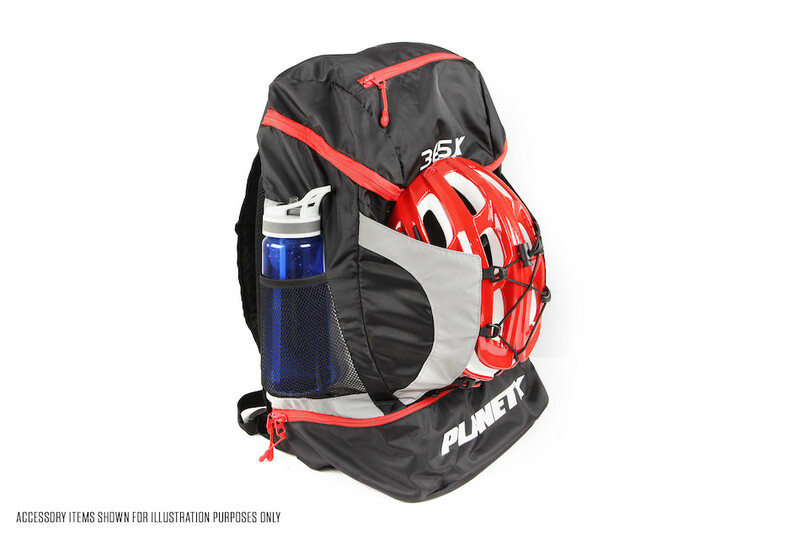 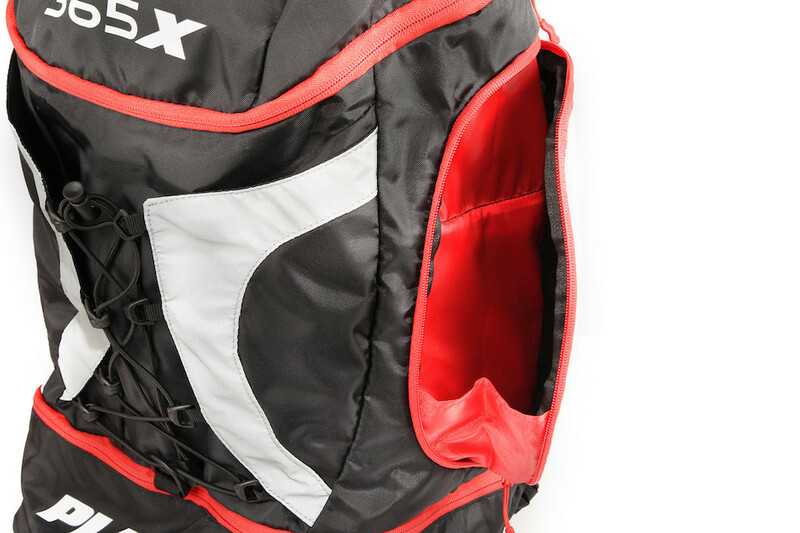 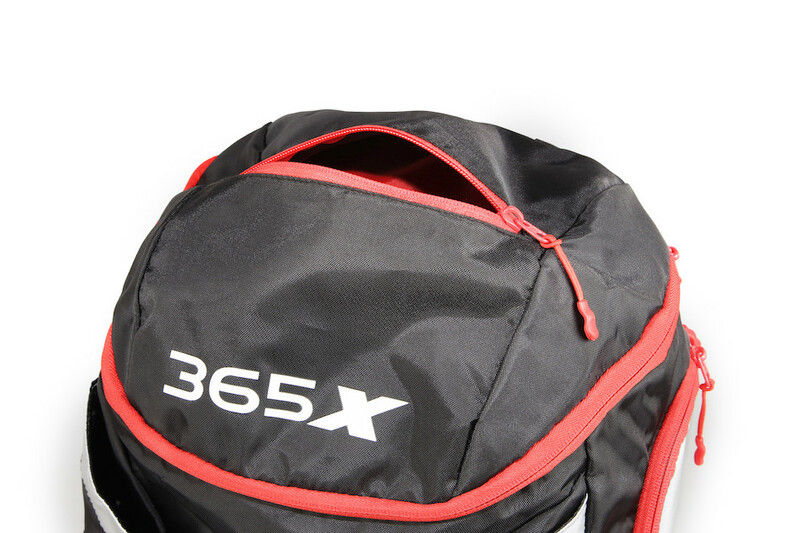 With enough space for everything that you'll need for any triathlon, bike race or even gym day at work the Planet X 365 Race Pack is the perfect solution for your race day equipment worries. 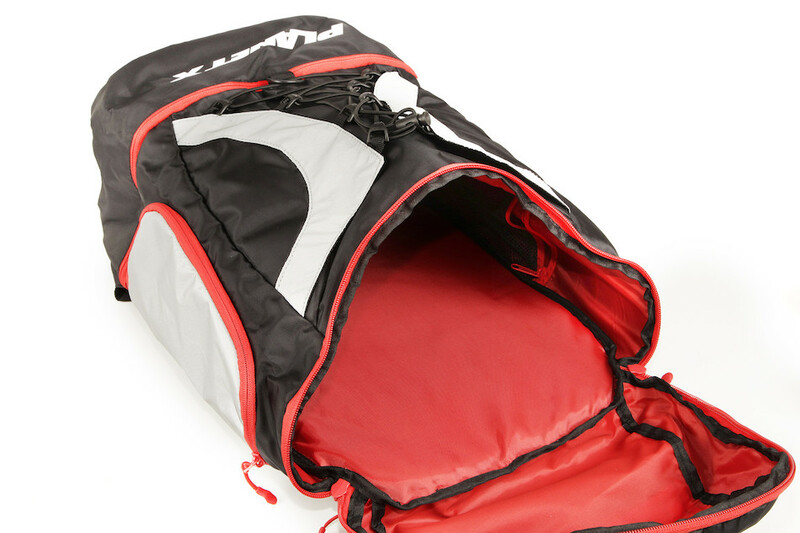 With a 40L capacity there's plenty of space inside for your wetsuit, trisuit, bike and running shoes; there's even space for your helmet with the external cargo-mesh. 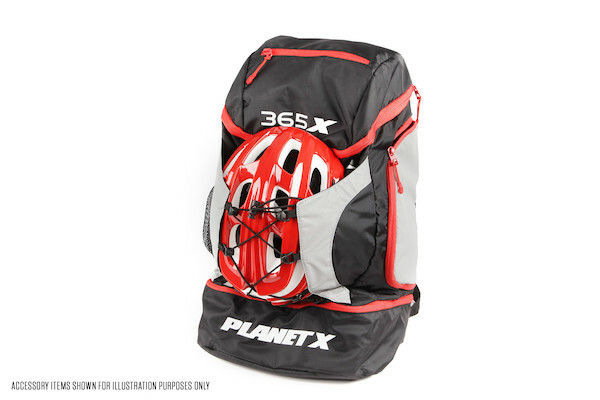 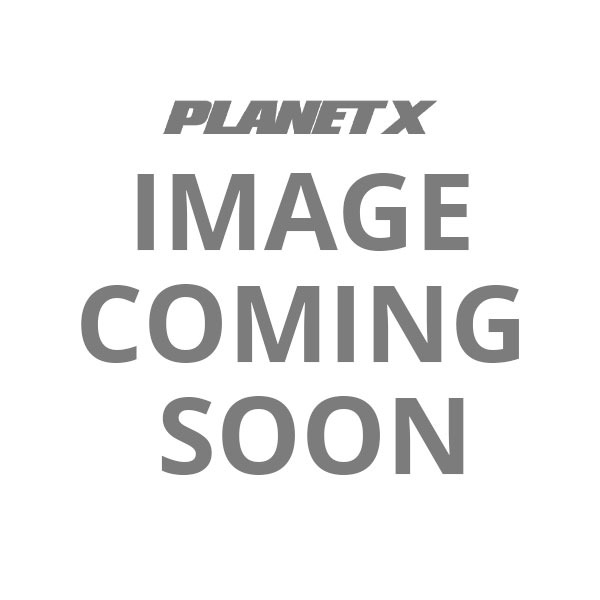 The Planet X 365 Race Pack is perfect if you're making a quick trip abroad for an international event. 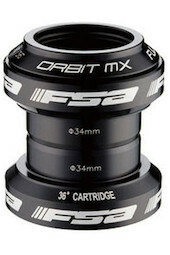 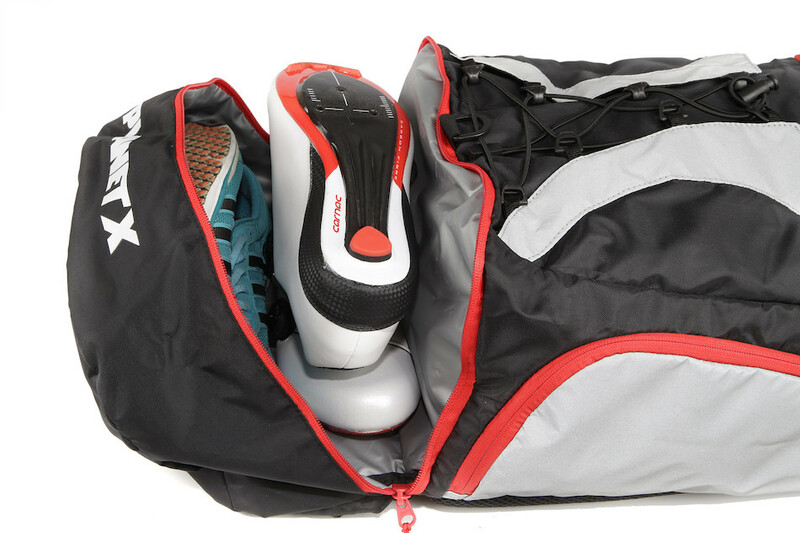 It's small enough to fit in most airline's carry-on compartments and big enough to swallow your essential race kit.